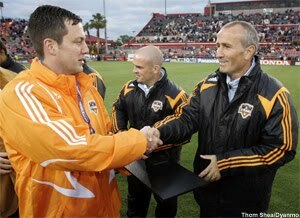 MLS's latest entry in their video series, Soccer Jobs, features Houston Dynamo President Chris Canetti. 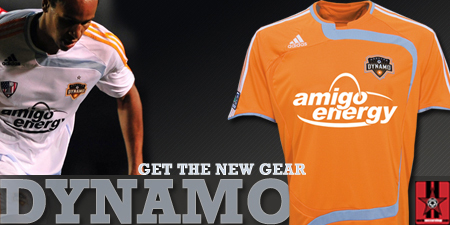 Canetti has been with the Dynamo since 2006 when he moved to Houston to serve as the club's first Chief Operating Officer. Canetti was promoted to team president in 2010, after the club's first president, Oliver Luck, left Houston to become the Athletic Director at the University of West Virginia.